Want to live an organized life? Having a hard time managing your employees? 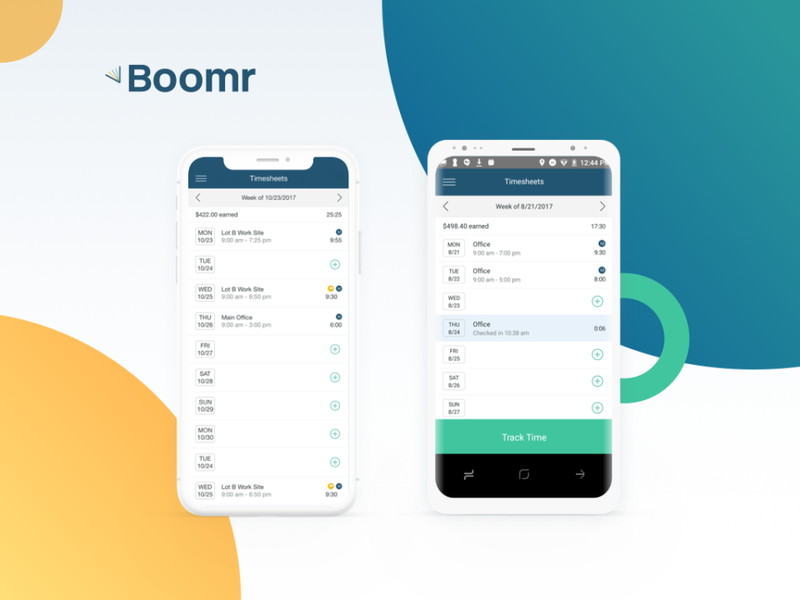 If so, look no further than Boomr, a one-of-a-kind mobile time tracking app aimed at helping business owners manage their teams with greatest efficiency and accuracy. The app has everything to make your work life easier. It’s an ideal choice for those wanting to add more productivity and convenience to their businesses. The app is absolutely free for both iOS and Android users. 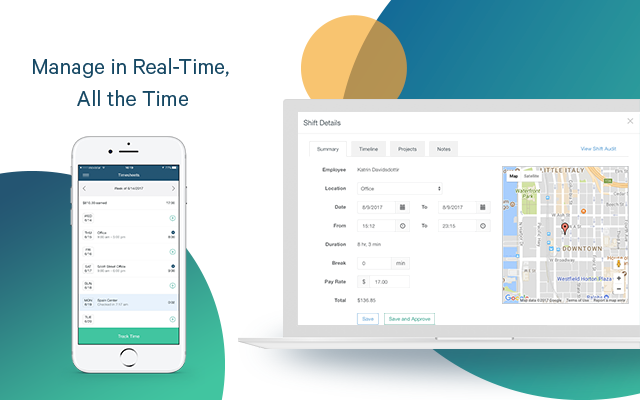 With this amazing employee time tracking, you can locate your employees using a real-time GPS tracking, and simplify your timesheets with utmost professionalism. Are you on the lookout for effective ways to increase your employees’ productivity? Be sure to give Boomr a try to see what it has to offer you. As an employer, you get Accurate Payroll & Invoice Reports, Overtime Tracking, Employee Productivity Reports, Project Tracking, Hassle-free Shift Management, Error-proof Recordkeeping, Automatic Alerts & Reminders, and more at one place. The app employs a very simple and easy-to-use user interface and provides you with everything necessary to take your business to the next level. The team at Boomr is very committed to offering all-inclusive time tracking features and functions, and understands what matters most to managers, employees, and business owners. Employees can review their work, log notes, and clock in and out using their smartphone or tablet. People who have used this app say good and positive things about Boomr and its services. I personally like this app for its amazing time tracking features. So, I feel no hesitation in recommending Boomr to anyone in search of the best time tracking app. How you look at Boomr? Have something interesting to add to this story? Please feel free to offer your thoughts in the comment box below.